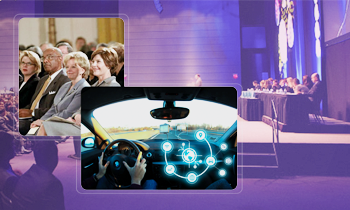 We provide cutting-edge on-demand technology to build taxi startups and aggregator platforms. 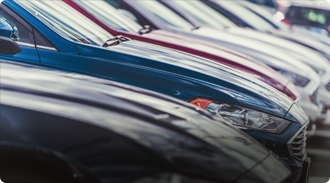 Track your fleet in real-time, optimize operations and offer superior ride booking experience to your passengers. We offer white label taxi app solution for corporates and governments to meet employee and citizen transportation needs. A comprehensive taxi app solution that caters to all the stakeholders involved. 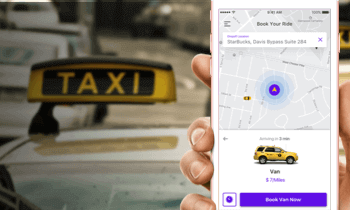 Our taxi app developers have built native iOS & Android taxi/cab booking apps with all the key features and an intuitive UI to make seamless cab bookings with your branded app. Passengers can pick from the available ride options, choose a destination, get fare estimates, ETA and book a ride in a few taps. 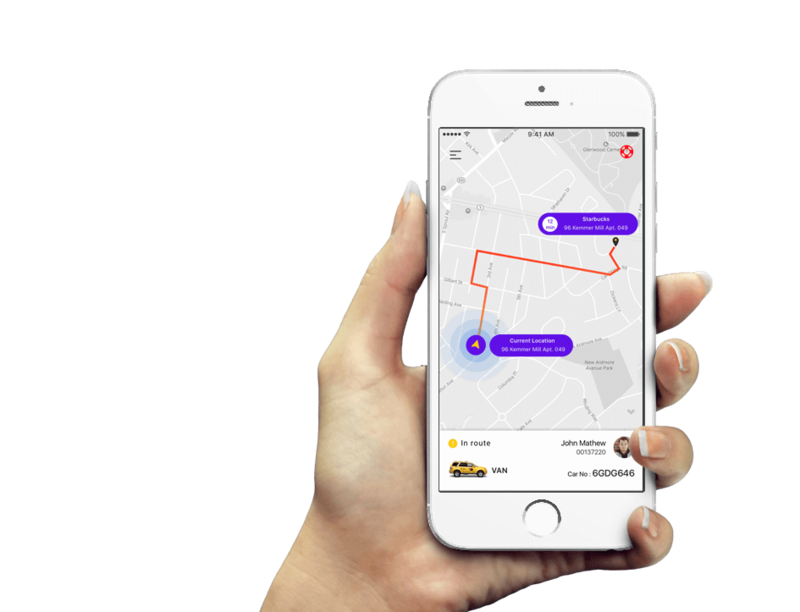 Passengers are able to track driver to their pickup location in real time on a map, get alerts when their cab arrives via SMS and push notifications. Passengers can easily pay for their rides from the app using one of the many payment options provided and receive digital invoices via mail and transaction history section. Passengers can rate their ride experience with you by providing star ratings and feedback at the end of each trip. An in-app emergency button for passengers to alert the operators and concerned authorities if they experience a security/safety risk. 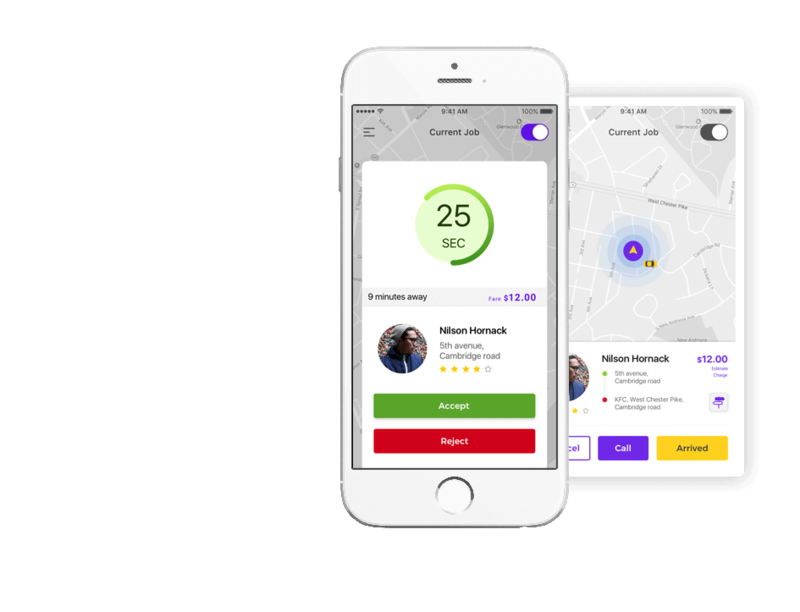 Your driver partners can receive and accept ride requests from the users or manual dispatchers through the taxi driver app and offer a prompt, reliable and safe driving service to your users. Allow drivers to fill basic info and upload necessary documents like license, vehicle registration papers, etc., from within the app. Drivers get pinged on the app and get a simple interface to accept or decline a request. Drivers get user trip information and built-in navigation to make a seamless pick up and drop, building customer trust. Drivers can track their daily earnings, view pending payments and get useful insights on their performance right from the taxi driver app. 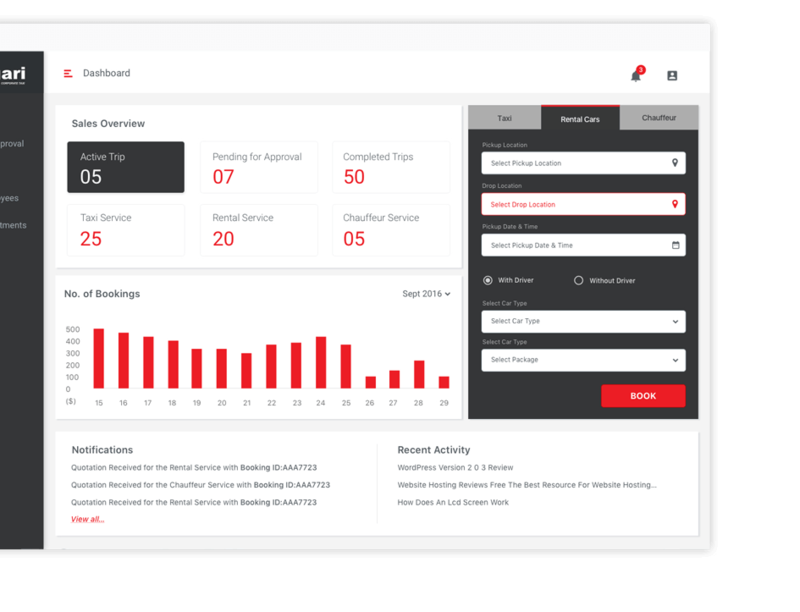 We empower you as the business/platform manager to view and control all aspects of the taxi booking operations from a simple to use browser based panel, packed with rich features like built-in taxi dispatch system and open for custom integrations as per your specific requirements. View and approve requests for new driver signups and add new drivers manually when required. View record of all users registered on your platform, view their feedback and provide them targeted offers. Automatic billing settlements for your driver partners and detailed trip history keeps transaction records simple. Get useful insights on how your business is performing with key metrics, so that you can improve and grow faster. The smart taxi dispatch system allows dispatchers to schedule trips, take phone bookings, assign trips to drivers, take recurrent bookings, track taxi locations, track payment and send auto-generated taxi fare receipt via email after completion of the trip. You can have multiple dispatchers to take requests via calls and online booking to assign them to the right driver quickly. View all trips in real time on an interactive map and manage any emergency situation promptly with push alerts. Dispatchers can quickly create a booking for repeated customers, add new customers to database, provide fare estimates and more. 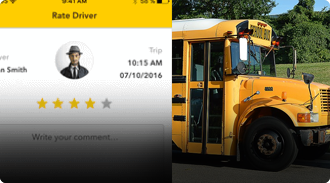 View feedback and ratings for both passengers and drivers and accordingly take actions like suspend drivers, issue warnings, etc. 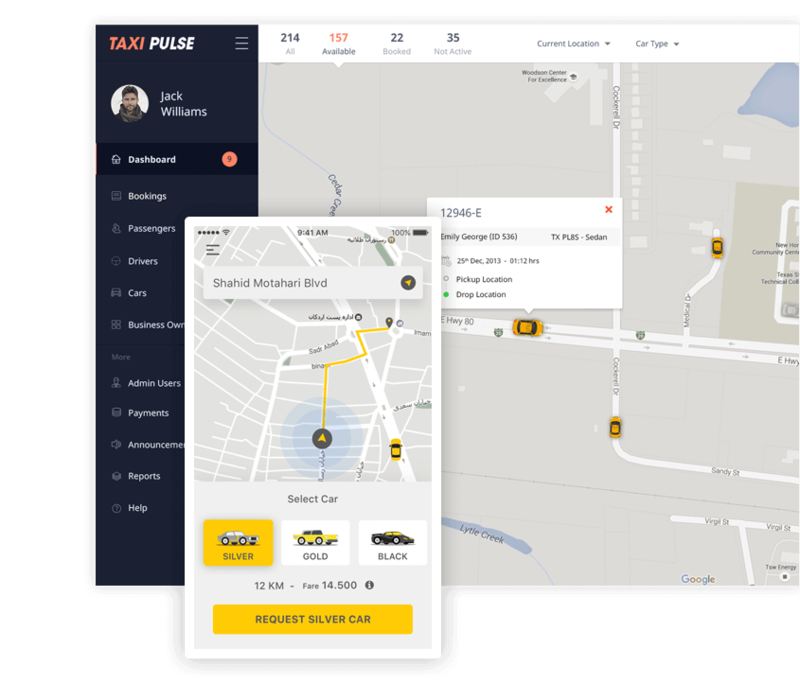 We are a global taxi app development company that is transforming how taxi businesses operate in today’s on-demand, mobile-first world. Fully white label taxi app solution with your business logo and branding plus option for custom features and integrations. A ready to deploy base taxi-hailing solution for a faster time to market, saving valuable time and money. Leverage our expertise in on-demand taxi app development domain from successfully shipping 20+ taxi solutions till date. Multi-language and multi-currency support ensures that the taxi solution can work in many countries across the globe. 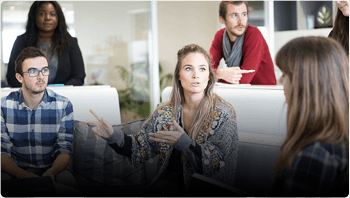 End-to-End Support by our taxi app developers team to ensure seamless deployment and launch. A personalized approach for every taxi business from requirement gathering to the taxi company app launch. 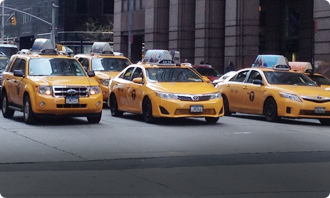 20+ custom taxi app solutions successfully delivered to our taxi startup and business clients. Here are some of our best work. 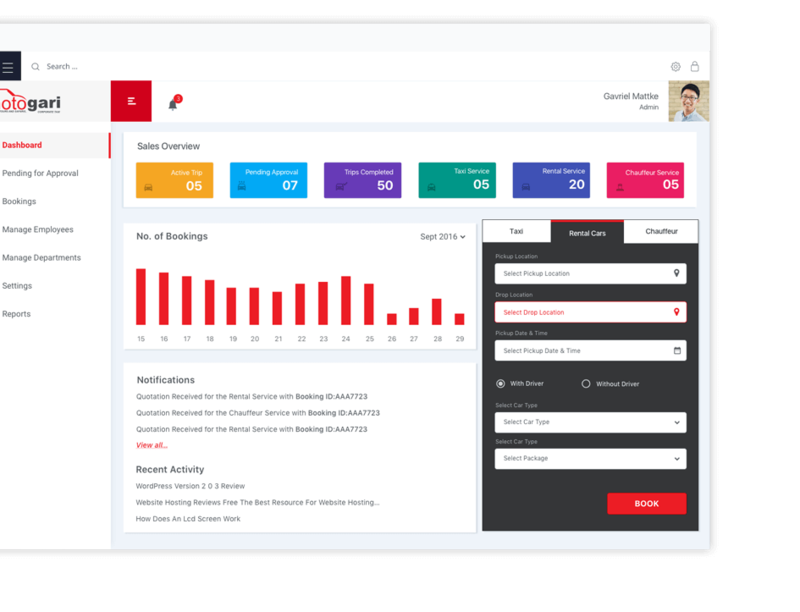 Our base solution comes with a host of features for passengers, drivers, admins and dispatchers with option to add advanced features, integrations and customizations as per the business needs. Authenticate mobile numbers of passengers app users with OTP verification flow. Passengers receive real-time ETA updates for a better ride experience. Passengers can view their cab arriving on a map with ETA values. In-app button for passengers to issue an alert during an emergency situation. Dedicated section to view all past and upcoming trip requests. Passengers can star frequently used pickup and drop locations for faster requests. Option to request a ride for others that sends ride details to them via SMS. In-app FAQ and contact support section for faster query resolution. 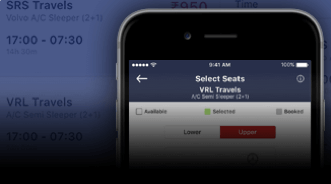 Intuitive interface to accept rides in limited time frame. 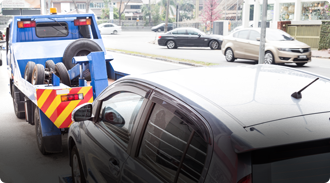 Drivers get essential details about their customer for a seamless pickup and drop. Drivers mark when arriving, start and end a trip to get automated bills. Drivers can view their entire job history and daily earnings under earnings tab. Drivers get useful stats and insights on their trips, performance and feedback. Drivers also get option to rate their rides and flag bad customers and behavior. Authenticated access to the web-based admin panel from any modern browser. View all registered customers on your taxi app and manage their details. Add and manage your ride offerings that will show in the app. Set up rate/unit distance, base fare and waiting and cancellation charges. 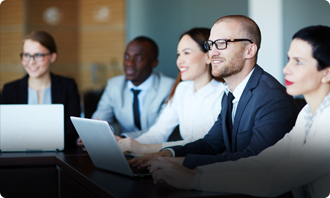 Get actionable insights on your business operations for smarter decision making. Dedicated taxi dispatch system managed by your approved operators. View bookings over a heat map to understand demand and smartly deploy drivers. Simple process to refund money to passengers and maintain customer loyalty. Enable/disable SMS alerts for specific trip events for passengers and drivers. Configure time settings for engaging both parties in a scheduled booking. Easily set up your country and currency from the admin panel. 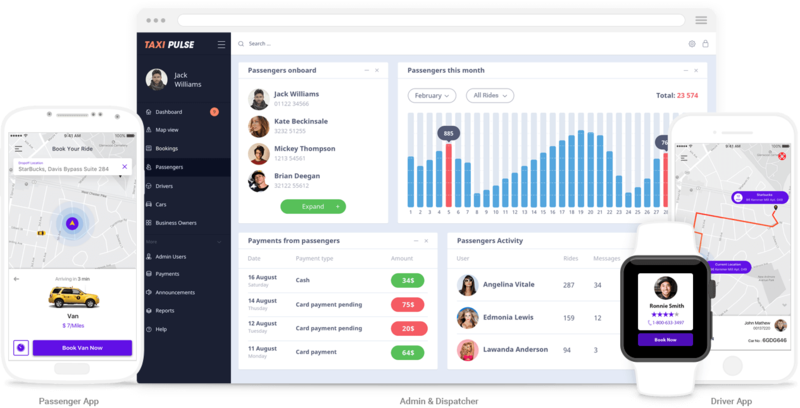 Passengers can easily share costs with their friends and colleagues for shared trips. Allow passengers and drivers to chat with support from within the apps. Allow calls over data or Wifi between passengers and drivers. 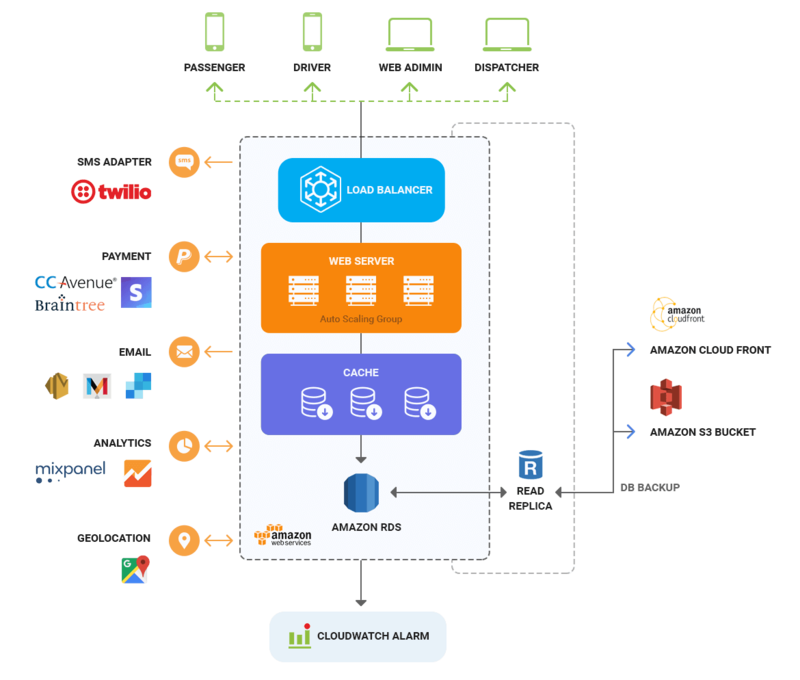 Set up region of operations to accordingly receive and dispatch requests. Driver can opt once or twice a day to for a preferred direction trip. Driver income reports, encash requests, admin approvals and bank transfers. Meter based fare calculation to meet government compliance. Serve over a billion people who use right to left text for reading and writing. We offer a customized one time price based on the specific requirements of your taxi project. Pay as you go with a reasonable monthly fees and get the latest updates and taxi features for free. Our taxi solution can be tweaked and pivoted with minimal effort to power unique transportation app ideas by startups and fleet management solutions for businesses. Bring automation and efficiency to your long distance trucking operations, track drivers and grow your business. Launch your branded carpooling app powered service and to over safe, economical and environment friendly rides. Taxi rental agencies and operators can offer an app based vehicle rental experience to automate and acquire new customers. 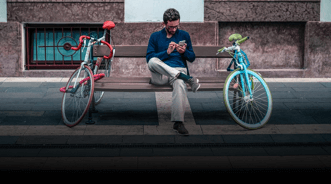 Launch your own on-demand bike/bicycle sharing app to improve last mile connectivity for commuters. 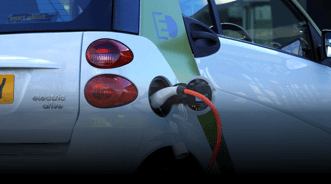 Build an electric taxi fleet aggregator that is accessible for booking from an on-demand taxi app like Uber. 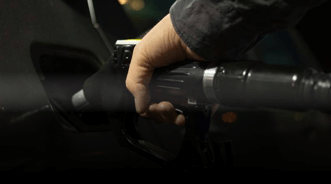 A custom gas on-demand app development solution for fuel delivery startups, gas station owners, and retailers. 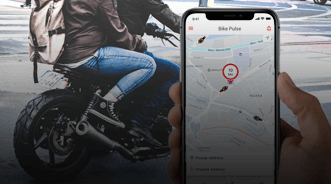 A bike-taxi app solution with all the key features and a comprehensive UI to make seamless bookings and easier payments. 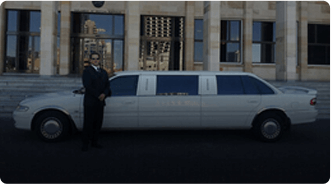 Launch an on demand limo service to offer premium rides for corporates, guests, marriages and more. 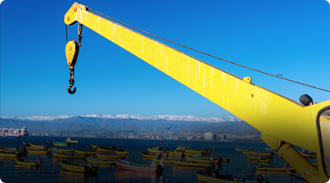 Custom solution for crane operators to manage and automate their crane operations and grow their business. 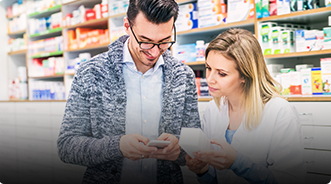 With the one-time payment model, you will get more customization options and better control over the final solution. If you choose to go with the monthly subscription model (check pricing here), you get fewer customization options but higher operational flexibility and lower upfront investment. Our taxi solution consultants will fully guide you to choose the best pricing option for your business for maximum ROI.